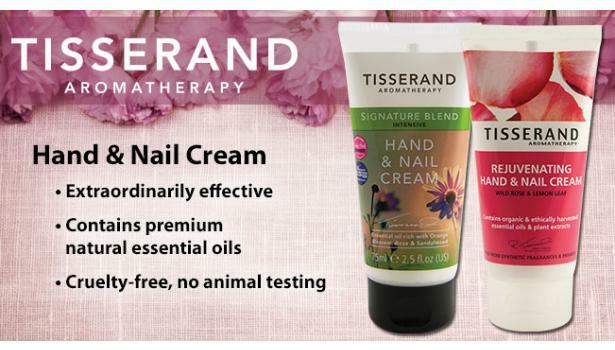 For over 23 years, award winning Tisserand has been the #1 aromatherapy-based brand in the UK and can be found across Europe in 20,000+ stores -- from integrative medicine, herbalist shops, yoga centers, and many fine retailers. 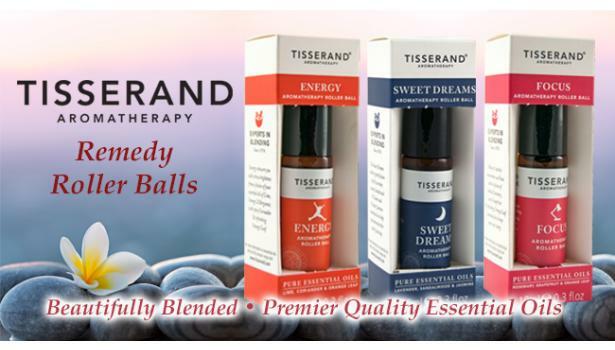 Robert Tisserand, whom is internationally renowned and acclaimed, has been practicing aromatherapy since the 1960’s. He works closely with herbalists around the world, founded the Tisserand Institute, The International Journal of Aromatherapy, and wrote the first book on aromatherapy in 1977 -- a definitive guide for the safe use and practice of over 300 essential oils and blends. Professional grade tools to deliver the perfect amount of our award-winning essential oils into large rooms or intimate spaces. Aroma-Stream: Clean, safe and effective. Non-heating. Long lasting and durable. Replaceable filters. Fills large rooms with your favorite essential oil or blends. Award-Winning Soaps, Body Lotions, Bath Soaks, Shower Washes and Deodorants. Vegan certified and formulated free-from synthetic fragrances, SLES, and parabens. Gentle for all skin types.